Do you have a food truck or mobile catering trailer that needs a Driver? Showplace can offer a fully managed comprehensive programme, ensuring your Food Truck is on the road, wherever and whenever you need it. 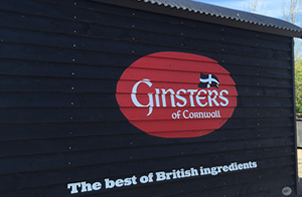 We have been in the industry for over 25 years, and recognise the importance of offering fully managed programmes for Food Trucks and Catering Trailers. Our programme includes a fully managed booking process, co-ordinating facilities onsite, and liaising with showground and event organisers, making it a completely stress free process. So do you have a food truck or mobile catering trailer but don’t have anybody to move it? 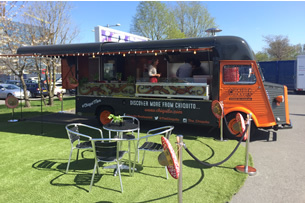 Are you looking to take your catering trailer to a number of events throughout the UK and Europe? 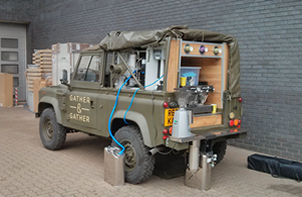 Are you looking to do a roadshow? Do you need help and guidance and don’t know where to start?